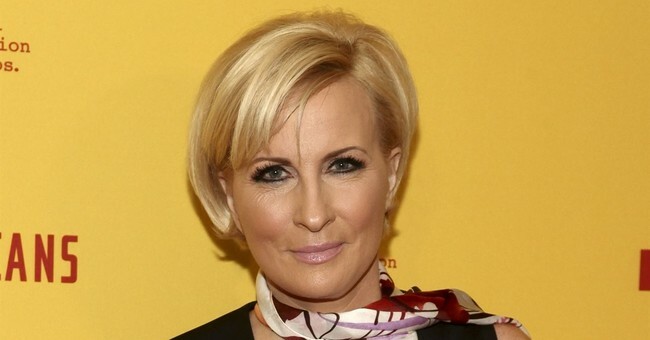 "We also have some men who are willing to face the music, who are willing to face the facts, who are willing to admit to their actions 10, 20 years ago, even five years ago," Brzezinski said. Sen. Al Franken (D-MN) is resigning from the Senate after numerous sexual misconduct allegations, including the release of a picture that appears to show him groping a woman’s chest while she is sleeping. Halperin was suspended from MSNBC in October after multiple women accused him of sexual harassment during his time at ABC News. He admitted to “inappropriate behavior” in his apology.